Joint bearings can bear larger load. According to its different type and structure, can bear radial load, axial load or radial, axial and existing joint load. 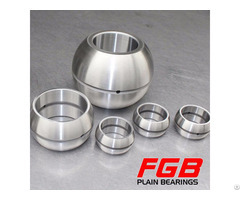 Because of the sphere, the circle with a composite material, so this bearing in the work can produce the lubrication. General used for low speed the swing of sports, and low speed rotation, also can be in certain Angle range for tilt movement, when axis and axle case hole not bigger concentricity, still can work normally. 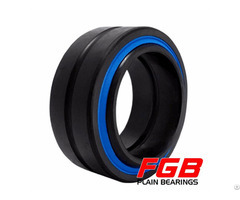 Since the lubrication joint bearings used in water conservancy, professional machine, etc. 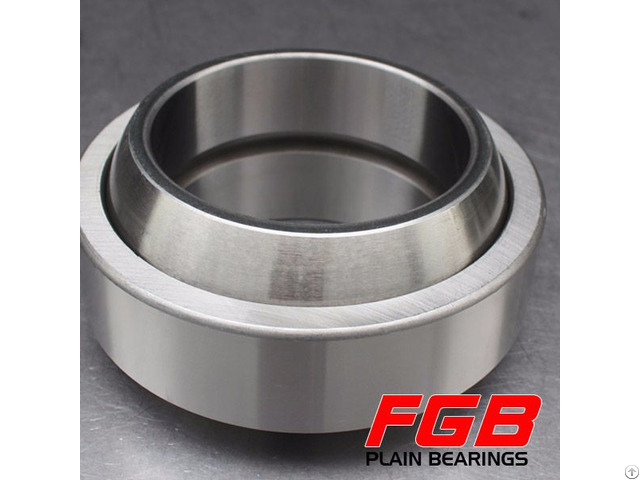 Posted By: Linqing FGB Bearing Co.,Ltd.